The MediaStorm Online Training program offers a simple way for educational institutions to use our acclaimed training in their classrooms. In just three easy steps, we’ll have your students learning from our award-winning staff. Notable institutions like the University of Missouri, University of Iowa, and Northern Arizona University have already made it a regular part of their curriculum. GET YOUR 2 WEEK FREE TRIAL EDUCATOR ACCOUNT NOW! Divided into seven modules, and led by our team of producers, editors, and cinematographers, these videos provide essential techniques and useful tips and tools to successfully create powerful stories. The training modules can be incorporated into your program syllabus just like a textbook, and can be accessed by students at any time during the semester. 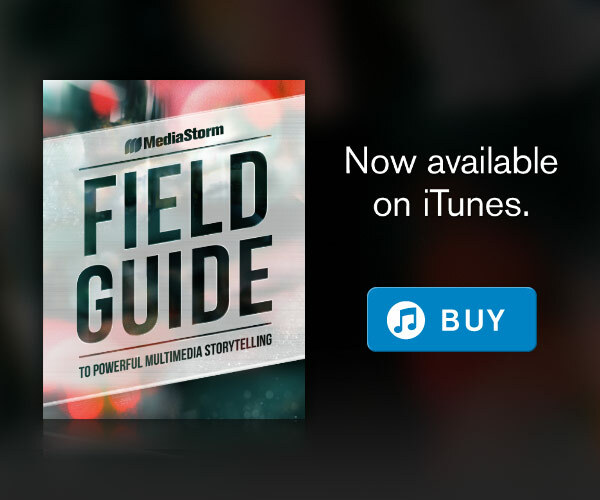 Apart from the Reporting and Post-production tracks, which teach specific theory and skills used by MediaStorm, the Making Of modules offer a behind-the-scenes look at this methodology being put into practice, by dissecting the many decisions in the making of four different films. 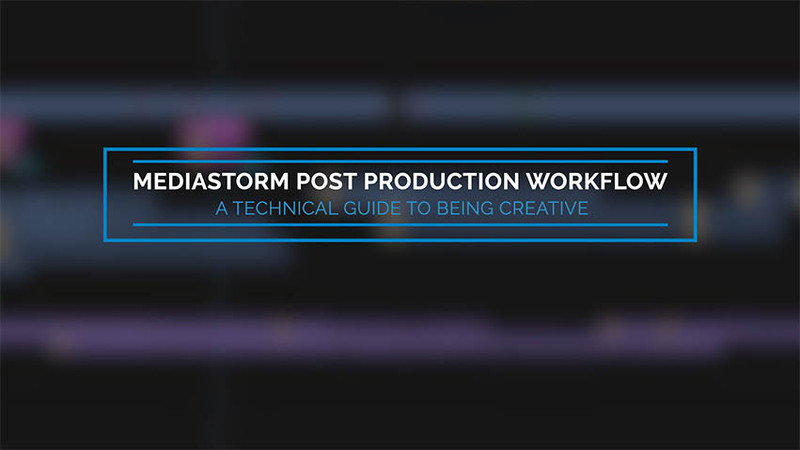 And our newest series, MediaStorm Post Production Workflow: A Technical Guide to Being Creative. This is a ‘start to finish’ guide that details the technical, organizational and creative techniques we find crucial to the storytelling process, and it’s something we use on every film we produce. This workflow has been continually updated for over a decade, and now you will get the chance to learn from that experience. Videos from this series are in production now, with the first three available now as a preview of what’s to come.